This International Women’s Day we are proud to shine a light on the outstanding success of some of our female alumni. 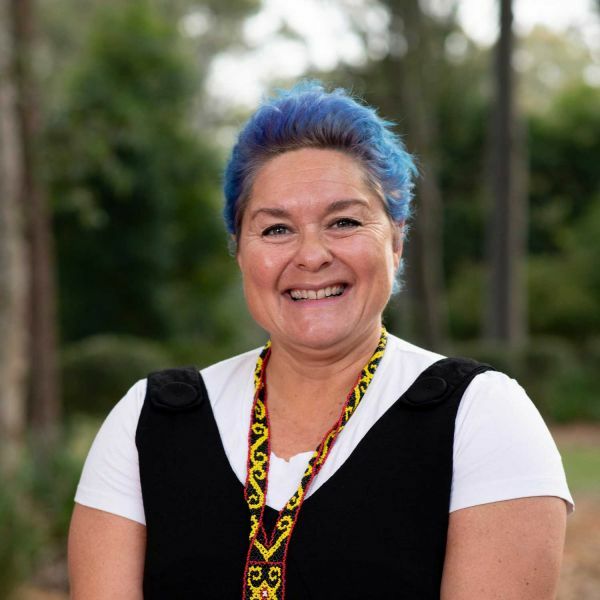 Professor Ngiare Brown (B Med 1991) is a proud Yuin nation woman from the South Coast of NSW. She has spent her career pursuing her passion of furthering the health and wellbeing of Indigenous children and young people. Not only was Ngiare the first identified Aboriginal medical graduate from NSW, she was also one of the first Aboriginal doctors in Australia, paving the way for Aboriginal students, especially women, to pursue a career in medicine. Ngiare is a female indigenous pioneer who is inspiring future generations to be the change they want to see in the world. Do you know any amazing and inspiring women who graduated from The University of Newcastle? Recognise their impact and nominate them now for the 2019 Alumni Awards!